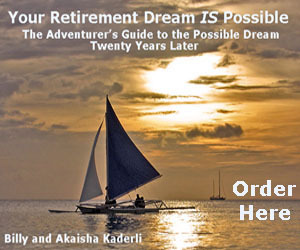 Billy and Akaisha Kaderli retired in 1991 at the age of 38 and began traveling the world. 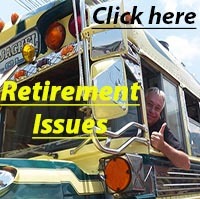 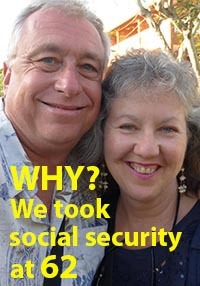 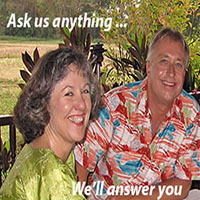 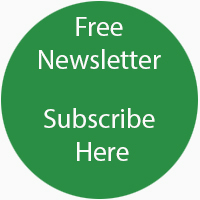 As recognized retirement experts and internationally published authors on topics of finance, medical tourism and world travel, they have been interviewed about retirement issues by The Wall Street Journal, Kiplinger’s Personal Finance Magazine, The Motley Fool Rule Your Retirement newsletter, Forbes, Next Avenue, Business Insider, Market Watch, nationally syndicated radio talk shows and countless newspapers and TV shows nationally and worldwide. 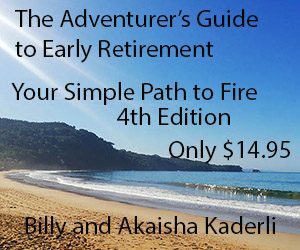 They wrote the popular books The Adventurer’s Guide to Early Retirement and Your Retirement Dream IS Possible. 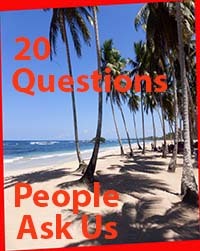 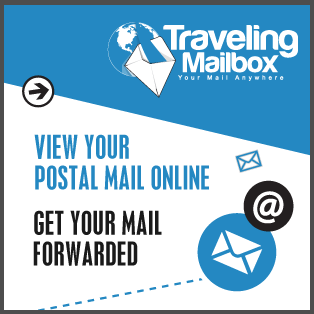 For other books and reports on travel, take a look at their Digital Bookstore here.